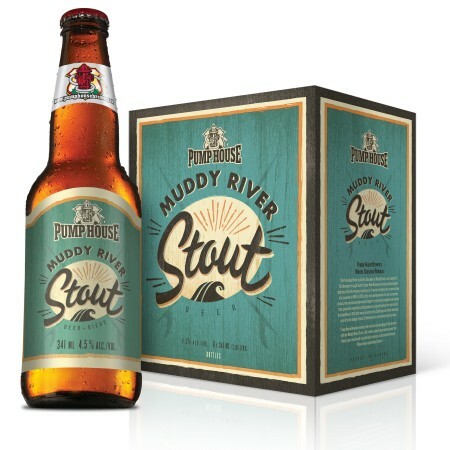 MONCTON, NB – Pump House Brewery has announced the release of two limited edition seasonal beers. Our oatmeal stout is a deep black colour with a roasty aroma of malt, espresso, and chocolate. Full and velvety with more sweet flavours of malt, coffee, and chocolate as suggested in the aroma. Lightly acidic with a big finish. Oatmeal surely isn’t just for breakfast anymore! 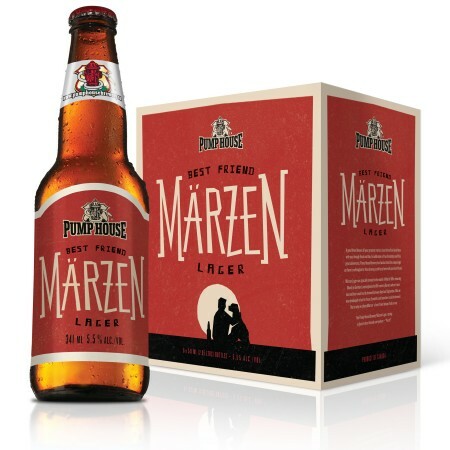 This Märzen graces the palate with a velvety mouthfeel from the combination of specialty malts and fine Hallertau hops. The hop bitterness is supported by a pleasant sweetness from Vienna and aroma-friendly malts. The alcohol is noticeable but doesn’t play too much into the taste profile. The bitterness is slightly lingering, while the sweetness remains on your lips and prepares you for the next sip of peak brewing performance. Both beers are available now in six-packs of 341 ml bottles at the Pump House retail store and ANBL locations for a limited time.